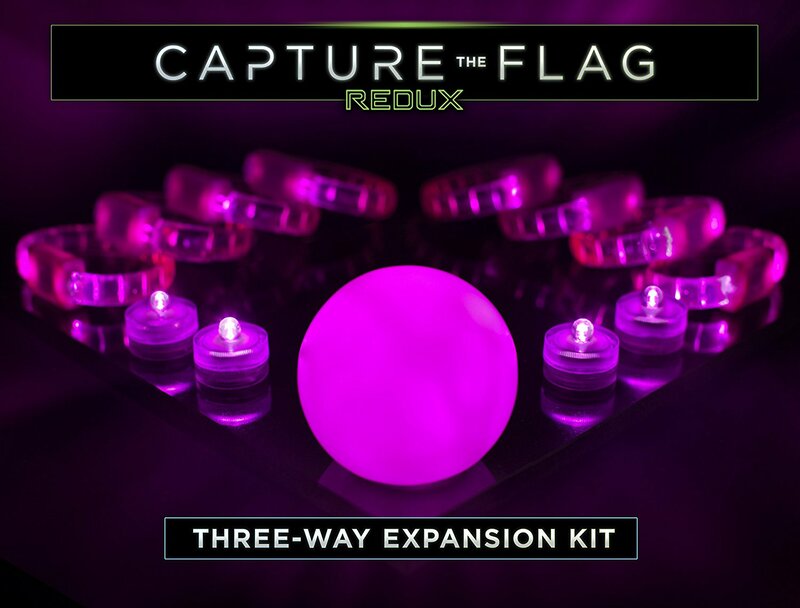 REDUX 3-Way Expansion Kit – Add a Third Team to Your Game! 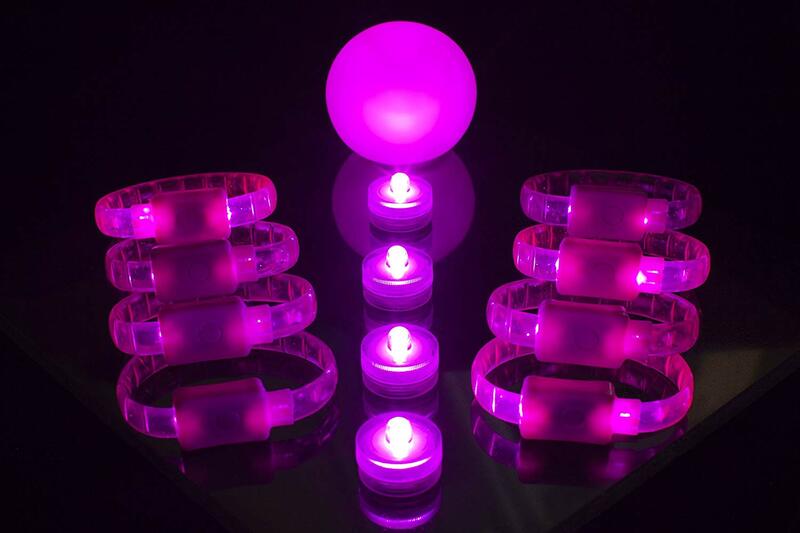 Use this kit to add a whole new team to your game for three way play! 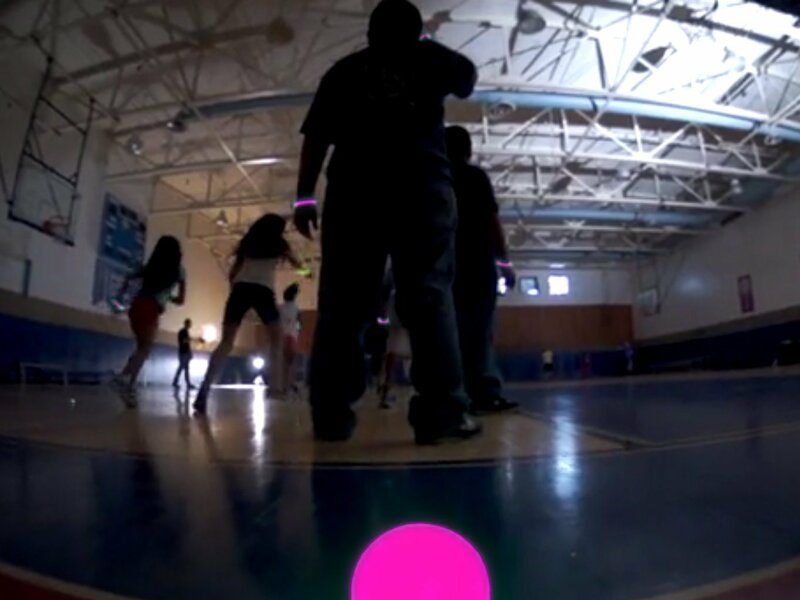 If that sounds too crazy, swap the magenta for another team color to create greater visual interest and inclusiveness. 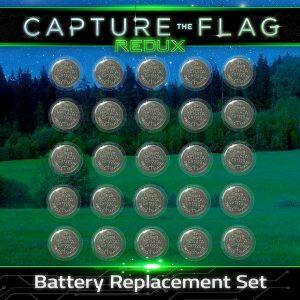 This expansion set is intended to be used as part of Capture the Flag REDUX. There are two ways you can use it. 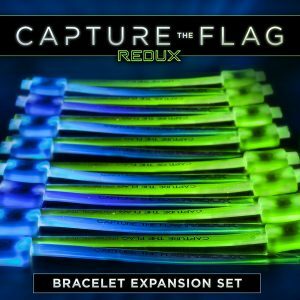 The first is just for variety; you can swap out either the green or blue team colors of Capture the Flag REDUX with pink/magenta. The second way is for 3-way game play, with three different teams competing against each other at the same time. That means eight more players and a heck of a lot more challenge! Absolutely. 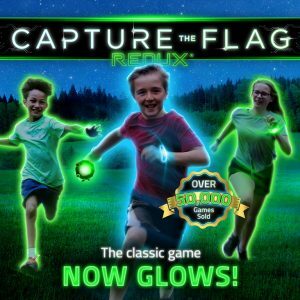 It allows for up to eight more players for classic Capture the Flag but also allows for more for Fugitive, Ghosts in the Graveyard, Fireflies, Treasure Thieves, and Werewolves vs Hunters. 4 reviews for REDUX 3-Way Expansion Kit – Add a Third Team to Your Game! LOVE this beautiful magenta color! 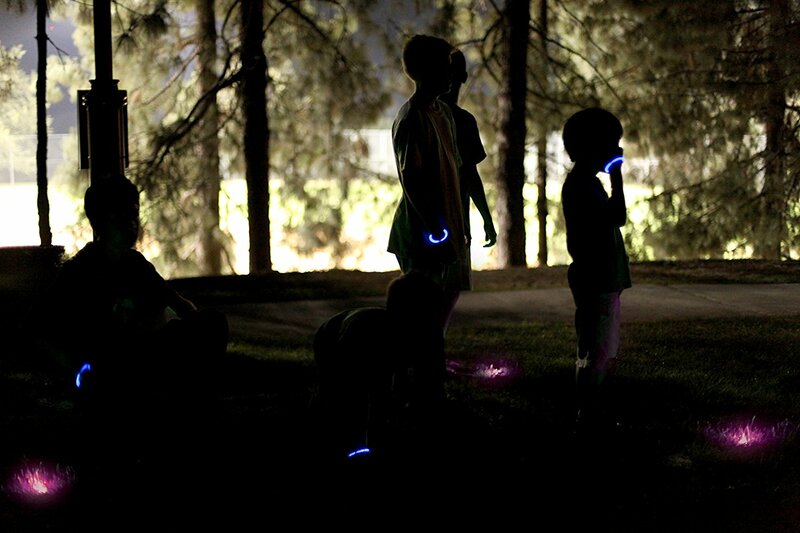 Now when we play, All the girls are magenta, the boys are blue and the adults are green!!! Adds a whole new team and an even more fun dynamic to a game we already absolutely love playing! 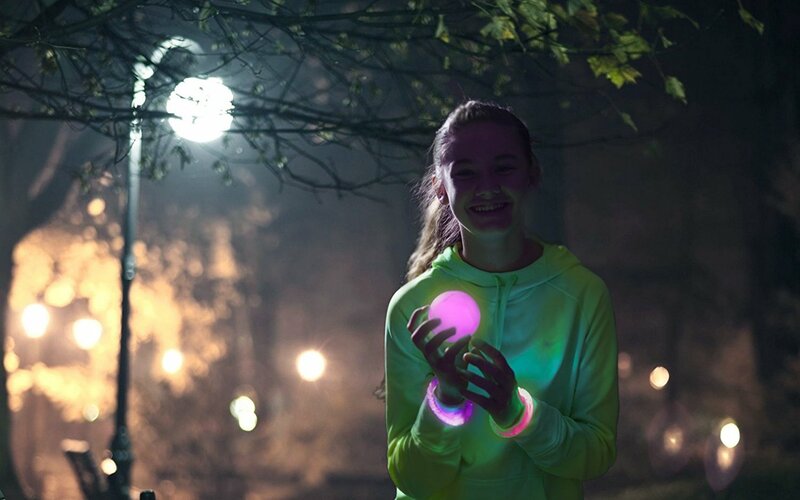 We loved the product and had sooo much fun playing this with our youth group! 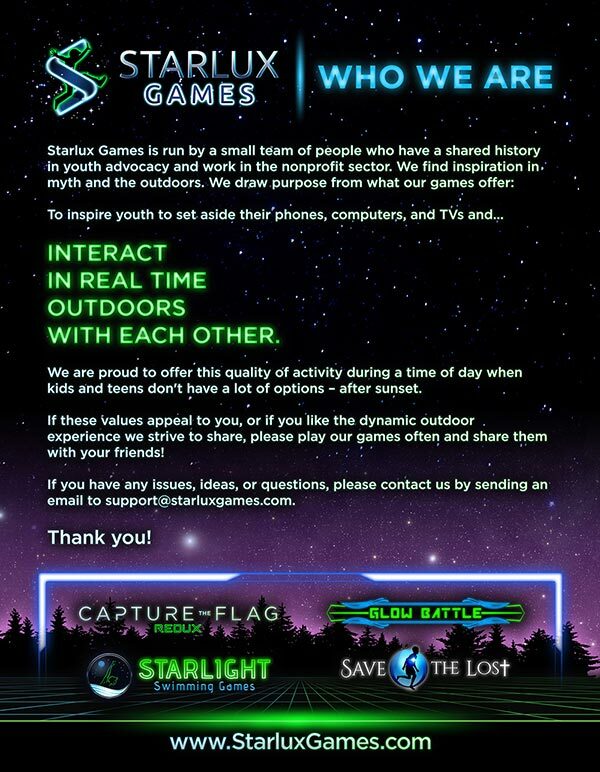 Great game for a group, young or young-at-heart. The kids love this game. Love that I can help to make the basic pack more interesting with a 3rd team!